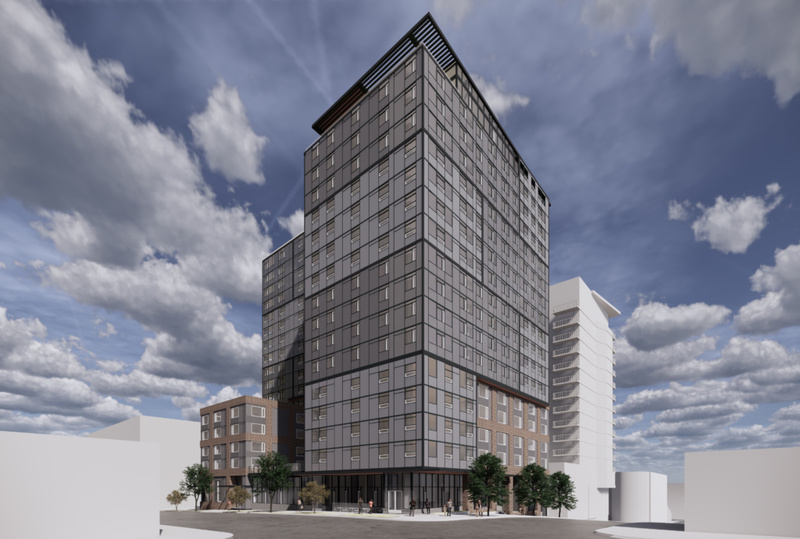 A hodgepodge of past-their-prime commercial properties will soon transform into one of Seattle’s first high-rise affordable housing developments at 1400 Madison Street. Bellwether, Plymouth Housing and Weber Thompson are answering the call from community stakeholders by creating new housing that serves a triple purpose: to house formerly homeless seniors and workforce housing families, to implement passive house principles at scale, and to make it all affordable. In honor of Earth Month, we’re celebrating three of the project’s most innovative sustainable features. The inspiration for Othello Square was the people who live there. Under the threat of displacement, a public-private partnership was formed for a 2.5 year master planning effort that Weber Thompson helped develop. 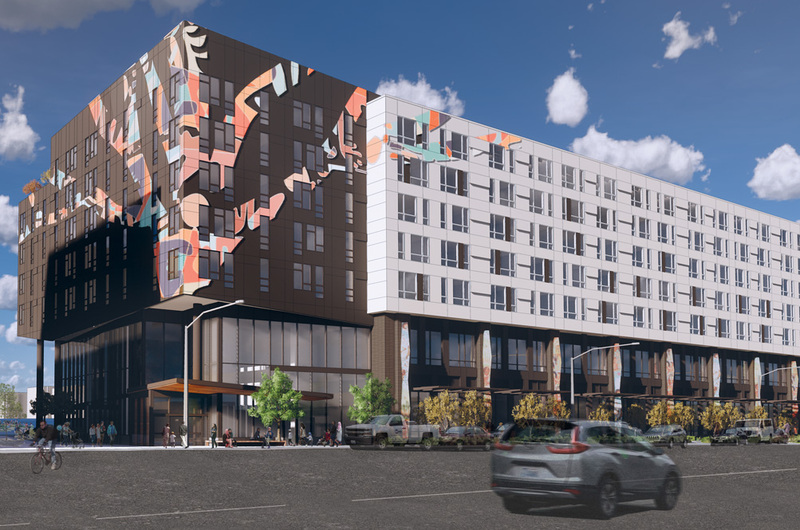 A united vision links four distinct buildings, of which Weber Thompson is designing Building C — a seven-story building comprised of workforce housing, childcare, and a medical clinic. In honor of Earth Month, we’re celebrating three of the project’s most innovative sustainable features. 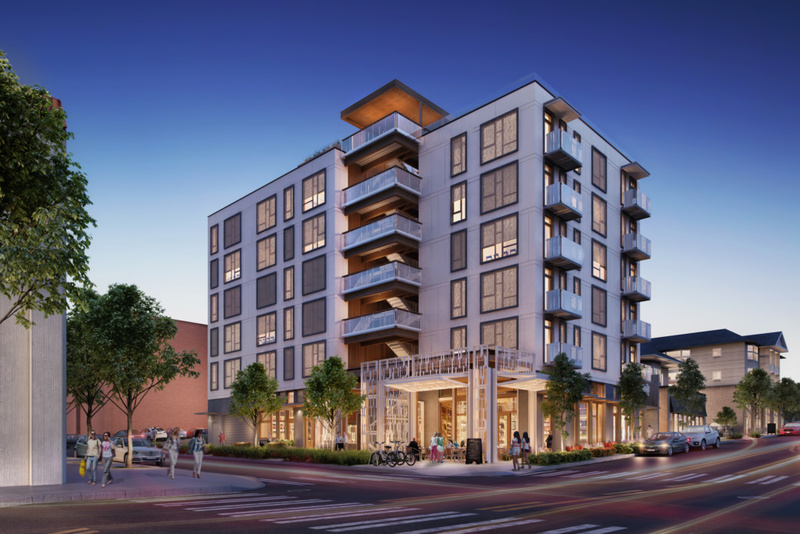 With its enhanced building envelope, Solis, located in the Capitol Hill neighborhood of Seattle, is targeting Passive House certification, one of the most rigorous certifications for energy efficiency. Solis is multi-family housing building comprised of condo units paired with a lush garden spaces that, upon completion, will become the largest certified Passive House building in the state. In honor of Earth Month, we’re celebrating three of the project’s most innovative sustainable features. DATA 1 is a high-performance core and shell office building with a concept based around energy efficiency, sustainability, productivity and community. In honor of Earth Month, we’re highlighting three of the project’s most innovative sustainable features.